Many health-conscious individuals don't partake in the tradition of sipping summer cocktails, but that doesn't mean anyone has to get stuck with water. 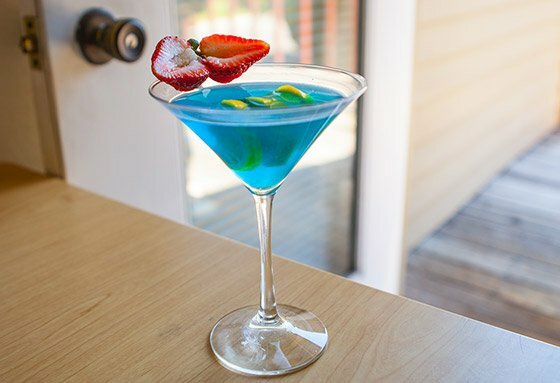 Here are 7 fun and delicious BCAA mocktail recipes! Your muscle growth goals might be keeping you away from hard drinks, but that doesn't mean you have to get stuck with water. 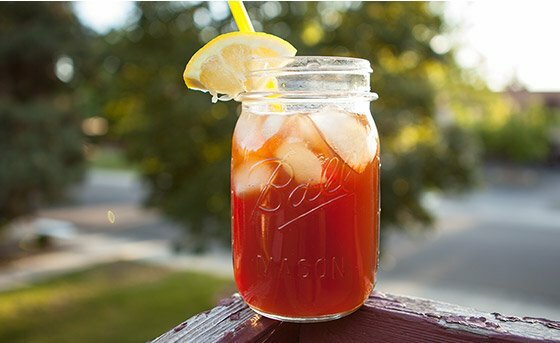 Here are seven fun and refreshing drink recipes made with branched-chain amino acids (BCAAs), so you can enjoy summer drinks without ruining your summer body. People say there is a time and a place for everything, but depending on your training goals, there may be no time for alcohol and no place to get away from it. The solution: BCAA mocktails. Just because you've made the healthy choice not to drink doesn't mean you can't have fun summer drinks! Don't worry: These drinks look harder to make than they actually are. I like to use a lot of color and make things pretty, but you can make any of these refreshing drink recipes in your shaker bottle. And if you don't have the recommended flavors, experiment with whatever BCAA supplements you have on hand. They're great when you're chilling at a party, but they're also a fun way to shake up your regular amino acids at the gym. Even though you're sweating through your reps, you can still have a little summer fun. Amino acid mocktails are a win-win-win: They let you in on the good times, are low in calories, and help power protein synthesis (read: muscle growth) while you're chilling by the pool. Plus, they give new life to the BCAA supplements you take every day. One of the best parts about these branched-chain amino acid recipes is that they're easy to double or triple, so you can share them with a group. Even your non-fit friends and family will have to agree that they're delicious! Get creative, have fun, and share your own BCAA concoctions in the comments section below! Whoever decided that adding mint to a beverage was a good idea is a true hero. 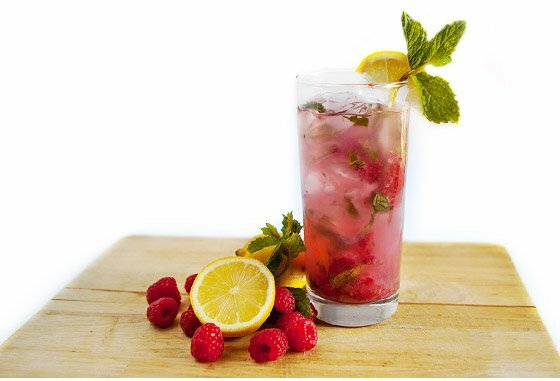 Combining mint with the always-yummy lemon-raspberry duo makes for a doubly yummy treat. It's difficult to make your BCAAs taste any better than this. Make this amino acid drink and you'll imagine sitting on a front porch swing enjoying the evening breeze. Or, you might imagine the protein synthesis taking place in your muscles thanks to the BCAAs. Put the two images together and you have yourself a refreshing summer drink that looks good in a tank top! Order sangria at a restaurant and you'll get a bunch of sugar with your alcohol. Make a healthier choice and try the BCAA version of this decadent drink. It tastes just as refreshing but has amino acids in place of all of the junk! 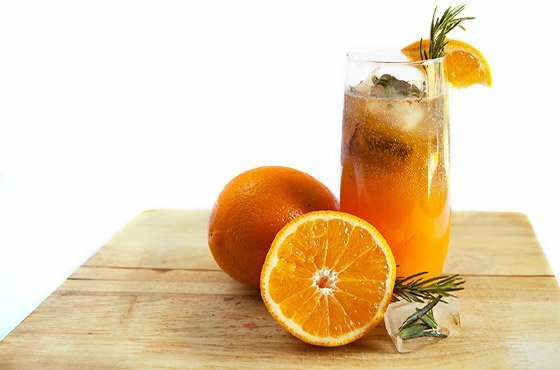 Rosemary and cinnamon add sophisticated complexity to your drink's flavor profile. Say goodbye to your super-sweet BCAAs and enjoy something different. This is a recipe you can double or triple and bring to a party—it's really that good. Nobody will know that the secret ingredients are valine, leucine, and isoleucine. Missing your Monday margarita? Now you can make it with branched-chain amino acids so you don't have to feel guilty! 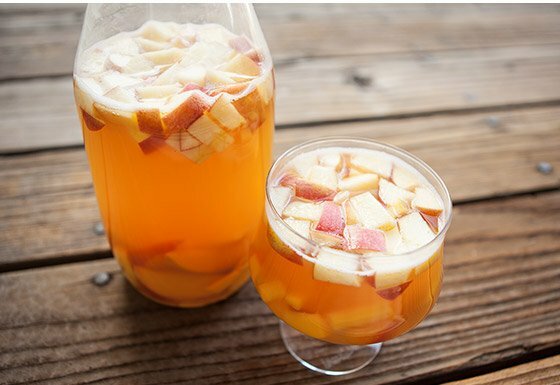 This refreshing recipe is fun to drink, super easy to make, and tastes great. 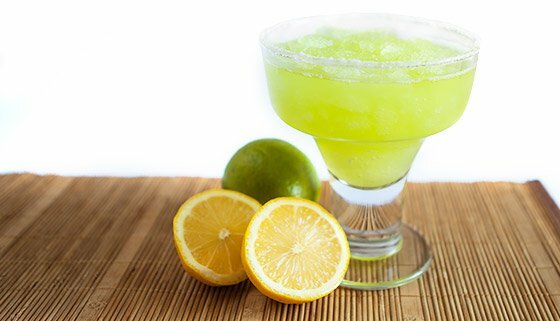 It's the perfect fix for any nutrition-conscious margarita connoisseur. Swap the hangover for sweet, sweet protein synthesis. You can stir all these ingredients together in a regular cup, but it's way more fun and special to mix them up in a martini (or protein) shaker and pour the result into a fancy glass. James Bond would wholeheartedly approve. BCAAs usually taste great on their own, but adding real fruit to your refreshing cup of muscle-building aminos just makes a good thing better. 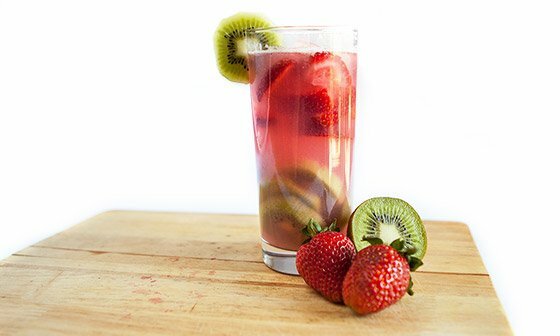 If you like kiwi and strawberry, then you'll love this delicious drink. Bottoms up! What's so great about amino acids anyway? Read up on the many benefits of branched-chain amino acid supplements. Looking for more summer treats made with branched-chain amino acids? Check out "3 Delicious BCAA Treat Recipes." For even more healthy recipes, go down the rabbit hole that is our Recipe Database.